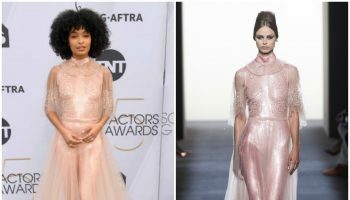 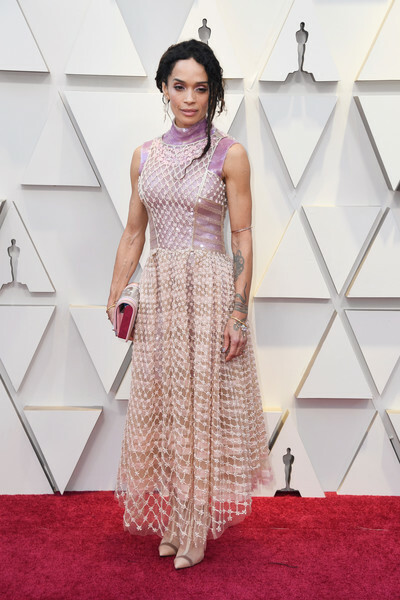 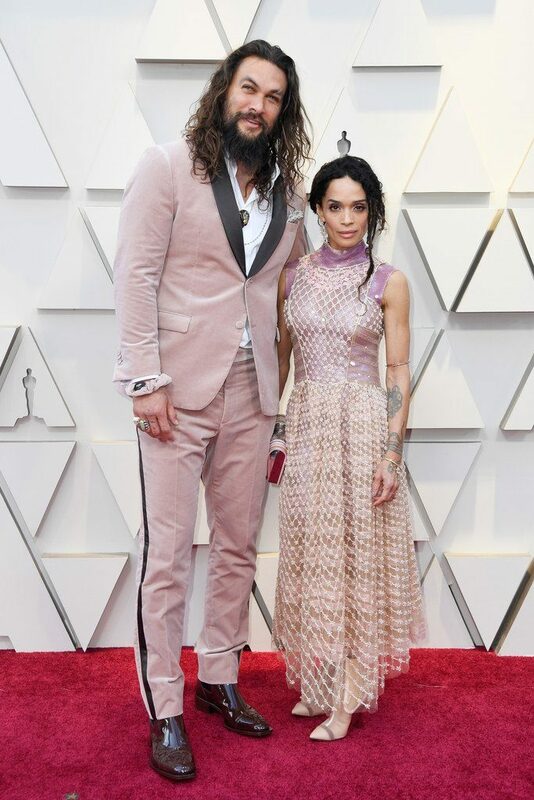 Lisa Bonet and husband Jason Momoa were in attendance at the 2019 Oscars on Sunday (February 24) in Hollywood, California. 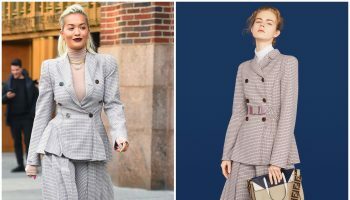 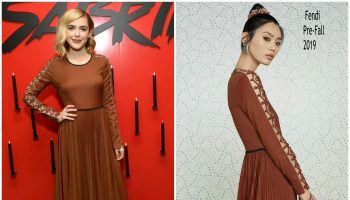 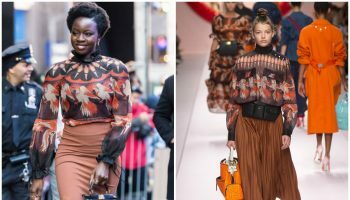 Lisa wore a Fendi Fall 2018 Couture dress . 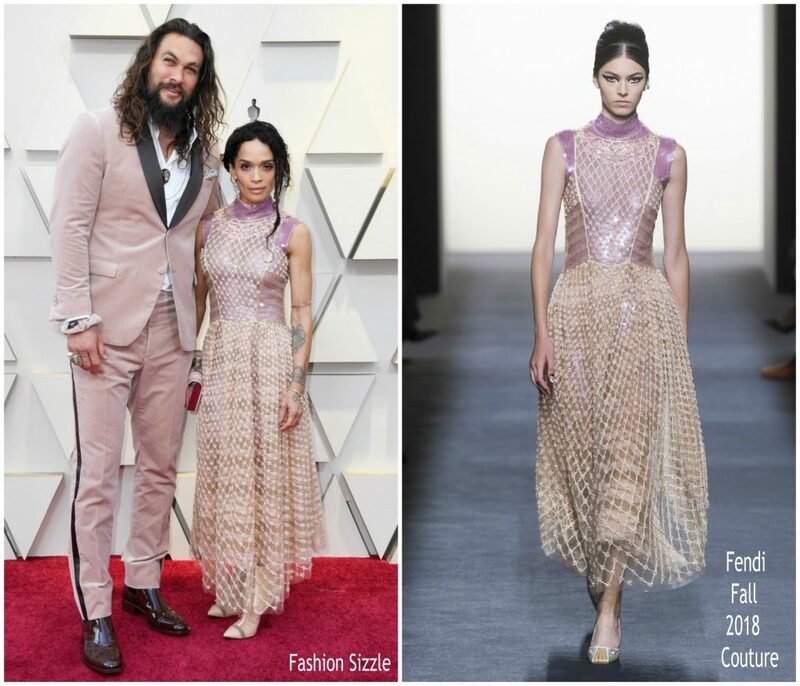 Jason wore a light pink Fendi Men’s Made To Measure velvet suit.